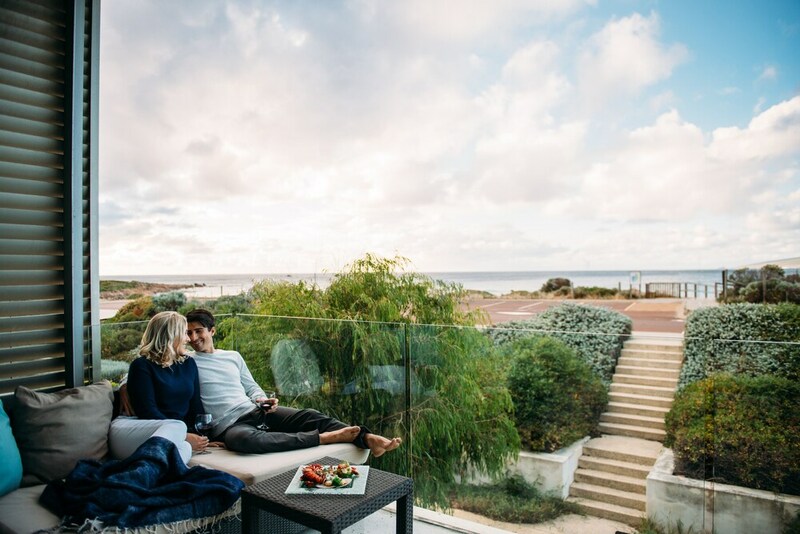 Located in Yallingup, this beachfront aparthotel is in a national park, 1.7 mi (2.8 km) from Canal Rocks, and 1.9 mi (3 km) from Yallingup Beach. Injidup Beach is 2.9 mi (4.7 km) away. At Smiths Beach Resort, hit the beach, relax by an outdoor pool, or spend the day at an attached winery. Each apartment provides a kitchen with a refrigerator, an oven, a stovetop, and a microwave. Comforts include a pillowtop bed and premium bedding, and guests will also find conveniences like a washer/dryer and a living room. Housekeeping is available on request. A winery is attached to this Yallingup aparthotel. In addition to an outdoor pool, Smiths Beach Resort provides an outdoor tennis court and a children's pool. The aparthotel offers a restaurant, a coffee shop/café, and a snack bar/deli. Wireless Internet access is complimentary. 2 meeting rooms are available. This luxury aparthotel also offers spa services, a terrace, and tour/ticket assistance. Complimentary self parking is available on site. Smiths Beach Resort is a smoke-free property. Cooked-to-order breakfasts are available for a surcharge and are served each morning between 8 AM and 11 AM. Lamonts - This restaurant specializes in local cuisine and serves breakfast, brunch, lunch, and dinner. A children's menu is available. Open select days. Start your morning with a cooked-to-order breakfast, available each day from 8 AM to 11 AM for a surcharge. You can order a meal from room service during limited hours. An outdoor pool and a children's pool are on site. Other recreational amenities include an outdoor tennis court. The front desk is open daily from 9 AM - 5:30 PM. Cribs (infant beds) are available for AUD 10.0 per stay. This property's policy is to refuse certain bookings for the purpose of group events or parties, including pre-wedding stag/bachelor and hen/bachelorette parties. Only registered guests are allowed in the guestrooms.